Stacey is a senior finance professional with a career spanning two decades. Starting on Wall Street as an investment banking analyst at Citigroup, Stacey worked in high-yield credit at RBS and Goldman Sachs. Moving onto senior executive in-house positions, Stacey developed the Investor Relations function for three high-growth technology companies, and played a pivotal role in two IPO processes, including Square’s IPO in 2017. During her tenure at Square, Stacey guided the company’s listing, but also led its value narrative with investors during a period where the market cap tripled to over $30 billion and the company was recognized as the Company of the Year by Yahoo Finance in 2018. 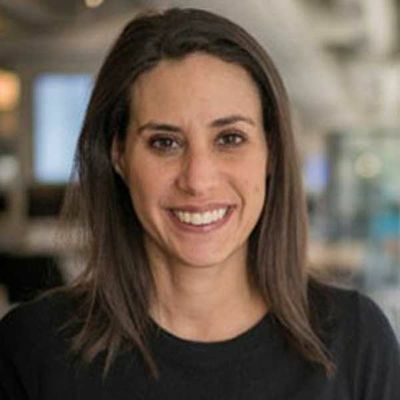 She is currently the head of Investor Relations at Eventbrite, working closely with the CEO, CFO, and multiple key internal and external audiences to articulate the company’s story and growth opportunity. Stacey is an avid runner and triathlete with six Ironman finishes to her credit, including the Hawaii World Championships. She’s also a professional cycling enthusiast who is perfectly willing to wake up at absurdly early hours to watch races live in Europe.